Ever since we’ve had the ability to play video games with each other, be it online or in the same room, toxicity has had a constant presence within the community. Whether it was a mistake someone made, or it was something that a player did on purpose, the emotions pour out into real life, and that creates an unhealthy environment for the players, as well as hurting the reputation of the game. Some developers have attempted to prevent these situations such as banning and suspending players from accessing whatever game they were playing. 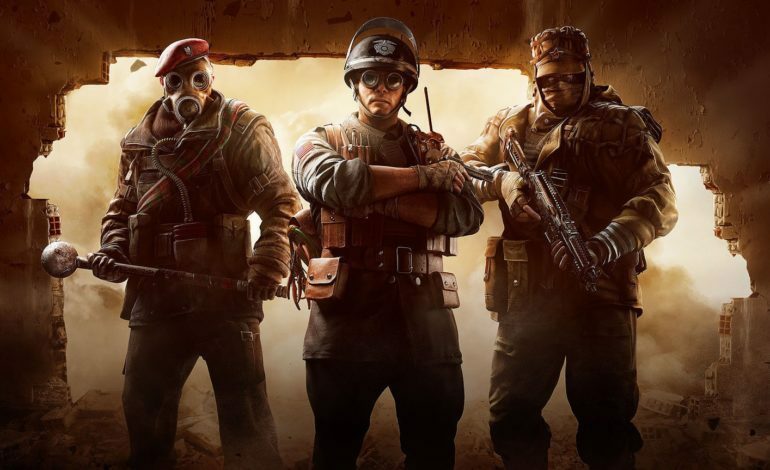 To add on to this point, players who engaged in this practice over the weekend on Rainbow Six Siege, discovered that they were immediately banned from the game for approximately 30 minutes. One of these players took to their twitter to voice his frustration, to which the company proudly stood behind their decision on the ban. It’s important to note that the ban came as a result of in game chat, not voice chat. This doesn’t come as a surprise, as Ubsoft has stated recently that they were planning on finding a way to combat this type of behavior when it came to their online games. According to the games Code of Conduct, the first offense ban will be a 30 minute ban, as previously stated. The second and third offense will result in a 2-hour ban. Finally, any more offenses will be reviewed by the developer and can hand out the maximum punishment: a permanent ban. While this ability to track players use of slurs via in game chat is an excellent stance to take, some players may be wrongfully punished. This includes being “baited”, where another person attempts to get someone to say or do something that is against the rules on purpose, and like the toxicity, has been around since the dawn of playing with others in video games. If Ubisoft is going to stick to their current system, then they need to track not only the offenders, but also the players who want to get people banned. Rainbow Six: Siege is just one of many games that are plagued with offensive slurs and online bullying. If Ubisofts anti-slur system is deemed a success, then other companies will more than likely implement something similar into their games as well. However, in spite of that, toxicity is still everywhere, and the journey to end it will be an arduous one.